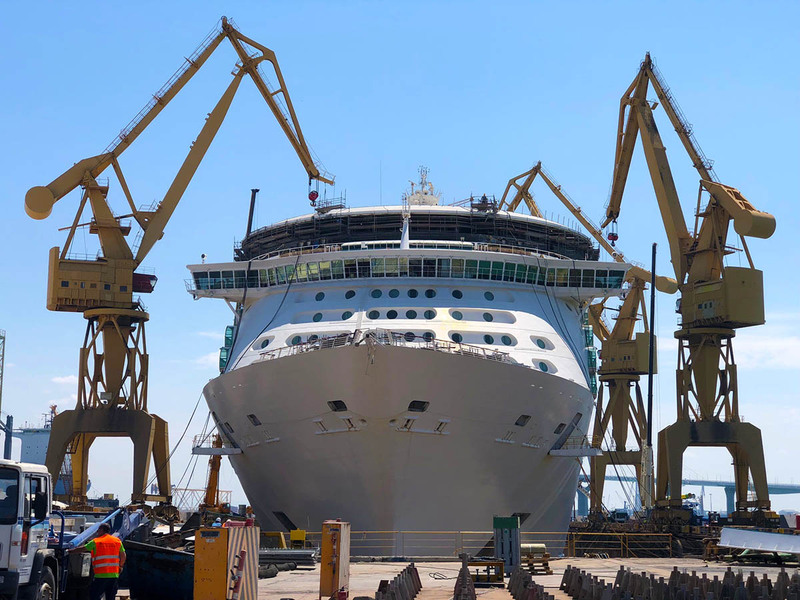 A Royal Caribbean cruise ship has entered a dry dock in Spain where the vessel is receiving a monster renovation before heading to Miami. The makeover is part of the cruise line’s $900 million modernization of their cruise ships. The post Royal Caribbean Cruise Ship Enters Dry Dock for Monster Renovation appeared first on Cruise Fever. Will a Luxury Cruise in Alaska Be Adventurous Enough for Me?